Stew’s Christmas Cookie Milk will be back in stock at at all Stew Leonard's stores in Connecticut this week. This is the second consecutive year they’ve sold this special milk. Stew Leonard's Christmas Cookie Milk is sweet, creamy milk that has the same flavor as a sugar cookie that’s been dunked in milk. It comes straight from award-winning dairy farms in upstate NY and is free from artificial growth hormones (rBST) and antibiotics. This milk goes from the farm to each of our stores in as little as 24 hours. 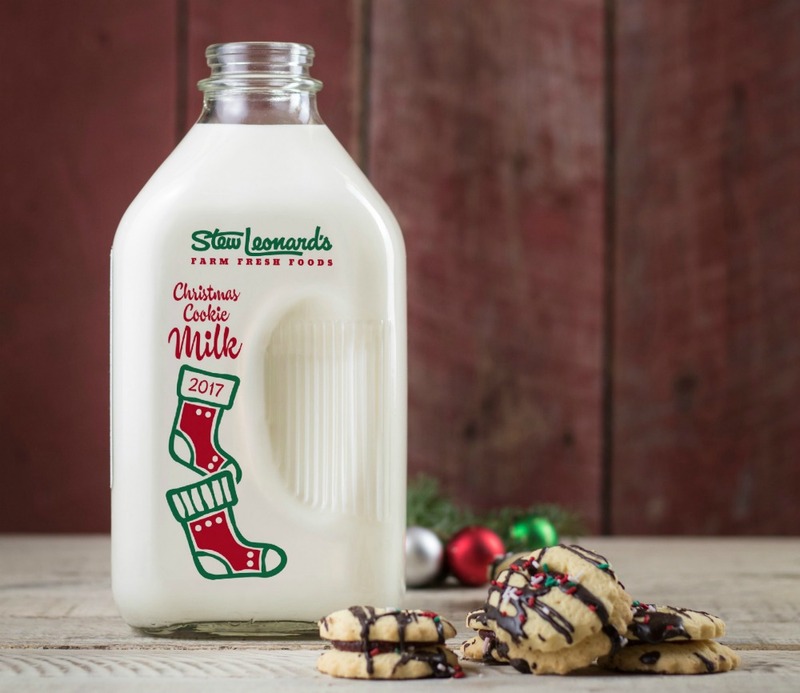 Stew Leonard's Christmas Cookie Milk is available only for a limited time and is sold in a ½ gallon glass container for $5.99.